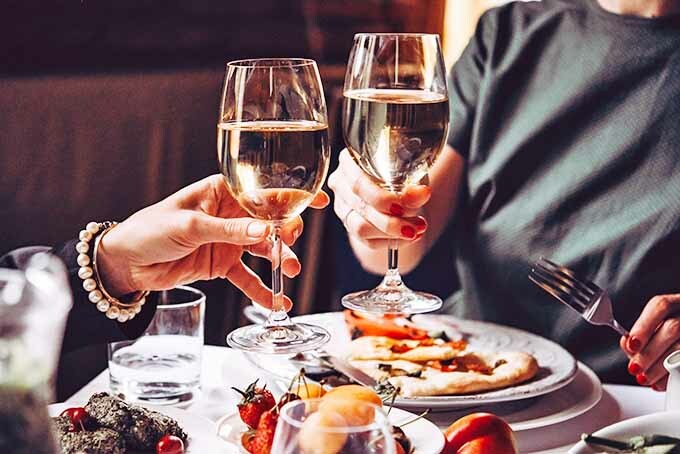 Pairing a nice bottle of wine with food is an exercise most of us have some familiarity with, as a glass of vino has long been a favorite beverage at the dinner table. 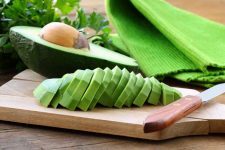 But it also has an important role as a seasoning ingredient in cooking, adding a distinct dimension and rich taste that enhances the flavor and fragrance of many dishes. 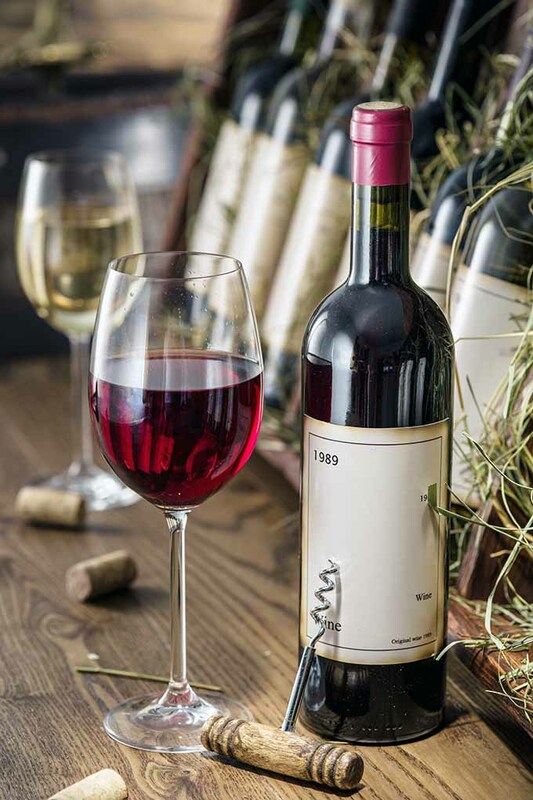 And because of the unique flavors and aroma it lends to a recipe, it’s important to choose a wine that will enhance a finished dish – not take away from it because of inferior quality or poor taste. You don’t have to buy an ultra-expensive bottle for your recipe, but don’t let the lowest price tag determine your selection either – unless it has the flavor and qualities you want. 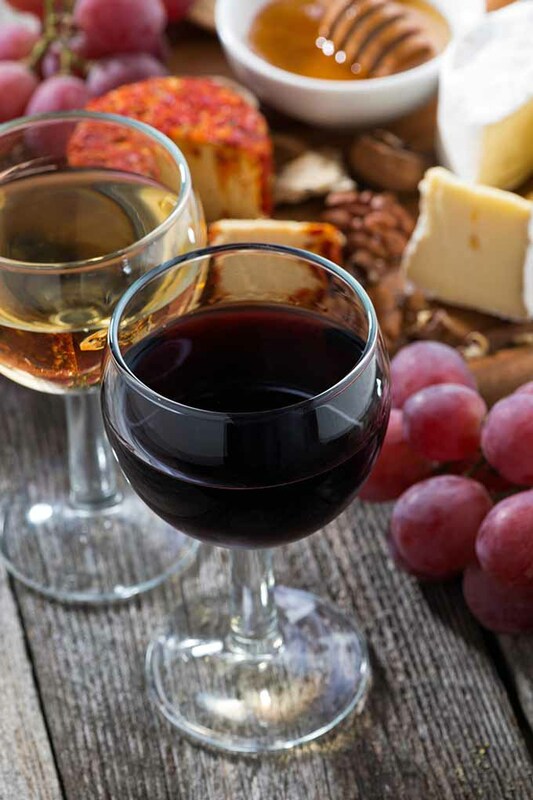 Join us now for our top tips, and a closer look at what makes wine desirable for cuisine, dry versus sweet varieties, choosing the right vino for a recipe, why fortified varieties are ideal for cooking, and selecting appropriate quantities for a recipe. We also touch on sulfites, tannins, and acidity, and dish on the science of what really happens to alcohol in the cooking process. 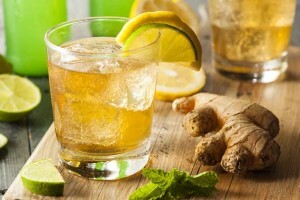 The most obvious reason for using this amazing alcohol in cooking is for the unique flavor, fragrance, and color it adds to any dish. And while the alcohol itself doesn’t add flavor, it does help to improve the taste of other ingredients. 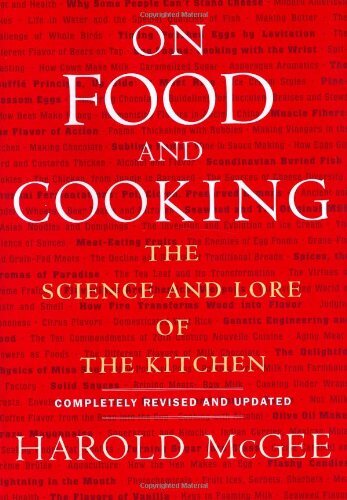 According to author Harold McGee’s seminal book On Food and Cooking: The Science and Lore of the Kitchen, alcohol helps to release flavor and aroma molecules in foods, and also aids in dissolving fats. This allows all the ingredients to reveal their unique flavors, and blends them in a manner that other liquids or fats can’t facilitate. As an acidic ingredient in marinades. As a liquid to cook in. To add moisture to a dish. As an ingredient to add a dash of flavor to a dish. As with any flavor intensives, a light touch is suggested when adding spirits from the grape of the vine – it should be used to enhance and accent foods, not to compete with other ingredients. All varieties will contain natural sugars, acids, and tannins in varying degrees, and each of these components will be present in your dish. This is important to know! If your recipe calls for other acidic ingredients, like lemon juice or vinegar, you can adjust the amounts or eliminate them altogether to accommodate the vino’s acidity. Or, if your recipe calls for the addition of root vegetables or tomatoes, they’ll provide the pot with plenty of sugars, and a fuller-bodied, less-sweet selection can be made. Simple and sensible, this is the golden rule of cooking with wine. 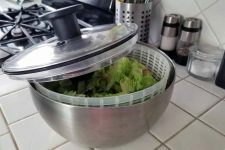 When followed, it always lends a tasty, satisfying flavor to dishes. These so-called cooking types are made from a watery, low-quality base that’s loaded with preservatives, and has enough added salt to choke a sea bass! 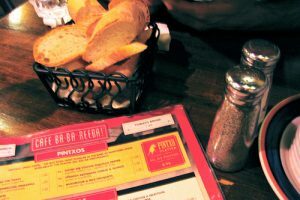 The salt is there to make the vino so unpalatable as to prevent alcohol abuse, generally with a lower alcohol content than most (drinkable!) kinds you’ll find on the shelf. The salt also helps to give it a longer shelf life once the bottle’s open. Now, let’s think about this for a minute… if it tastes so bad that no one would want to drink it straight, is this really something we want to add to one of our lovingly crafted recipes? Of course not! Avoid “cooking wine” at all costs and stick to varieties that you already like to drink with a good meal instead. To maintain acidity (or sugar) levels in a recipe, reduce other acidic (or sweet/starchy) ingredients when adding wine. A natural with fish, it adds flavor and moisture without adding unhealthy fat. Use a semi-sweet white to simmer ingredients in a pan, to poach fish in a casserole dish, or add a couple of tablespoons to a foil packet to steam fish en papillote. 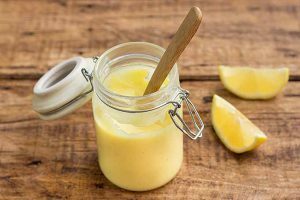 Just remember to reduce the amount of lemon juice or vinegar that you would normally add, or cut them out entirely. Wine makes an excellent replacement for fats and oils in many recipes. Vino can also help to reduce fats in your diet. It’s the ideal beverage to replace butter or oil when sauteeing veggies like mushrooms and onions, or in a spring vegetable stir-fry. It can even be used in cake baking! With some cake mixes, you can substitute up to 3/4 cup of oil with a red, white, or a sweet dessert variety when mixing the batter. Try adding some dry red to a devil’s food cake mix for a decadent, spirited chocolate flavor! It’s also a stellar ingredient for adding flavor in marinades, and helps to tenderize the exterior of meat. Use a dry red for red meats, a dry or off-dry white for poultry, or a fortified vintage for prawns, pork, poultry, and desserts. Wine is a premier liquid for slow simmering. For deep flavors and moisture, add it to recipes using a skillet, Dutch oven, or a slow cooker. But remember: for long, slow simmering when it is an ingredient, only non-reactive cookware should be used. 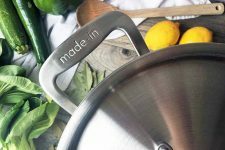 It should be noted that because of its acidity, making a reduction in a seasoned cast iron or carbon steel skillet with wine should be avoided. The slow cooking of an acidic ingredient required for a reduction can damage the patina, and may result in the transfer of a metallic taste. 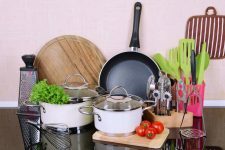 A stainless steel, glass, or enameled pan are better materials for reductions. However, adding a couple of tablespoons to a sauce or gravy for a short period of time will be safe for most seasoned surfaces. Always add wine slowly, in small increments, allowing flavors to develop before adding more. As it reduces in volume, both acidity and sweetness are intensified, leaving strong flavors that can overpower a dish. 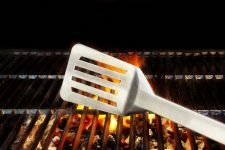 Care needs to be exercised in the quantities used for seasoning – a small amount will enhance the flavors of a dish. For the finest flavor, spirits should be added to a dish and allowed to simmer with the ingredients. After adding, allow at least 10 minutes to pass before tasting and adjusting quantities. And of course, it doesn’t necessarily belong in every dish – it should only be used for cooking when it will contribute something to the final product. To make a well-informed selection for your recipe, a working knowledge of classifications is in order. 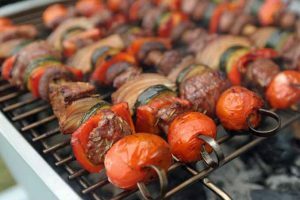 All too often, recipes call for a very generic “1 cup of red wine,” with no indication of how dry or sweet it should be – which can have a significant impact on the flavor (and enjoyment) of a dish. So, a basic understanding of the levels of sweetness will help you to determine an appropriate selection. All vintages will fall into one of five groups – red, white, rose, sparkling, or fortified. These groups are further classified by levels of sweetness – dry, off-dry (a.k.a. semi-sweet), and sweet. 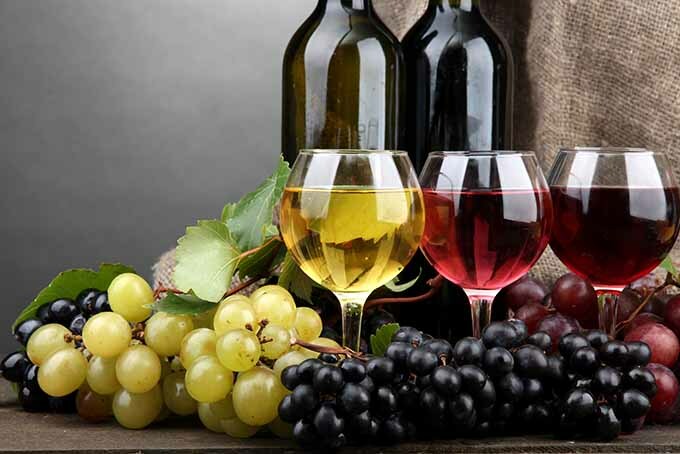 Dry varieties have had all the natural sugars in the grapes converted into alcohol during fermentation. Off-dry, also known as semi-sweet or medium, has a small amount of sugars left to enhance either acidity or the bouquet, or both. Sweet ones have ample amounts of unfermented sugars left behind that lend a sweet taste. 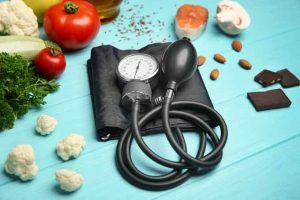 However, it’s also worth noting that sugar isn’t the only factor that affects the level of sweetness – the final flavor is also influenced by a combination of its alcohol by volume (ABV), acidity, and tannins as well. 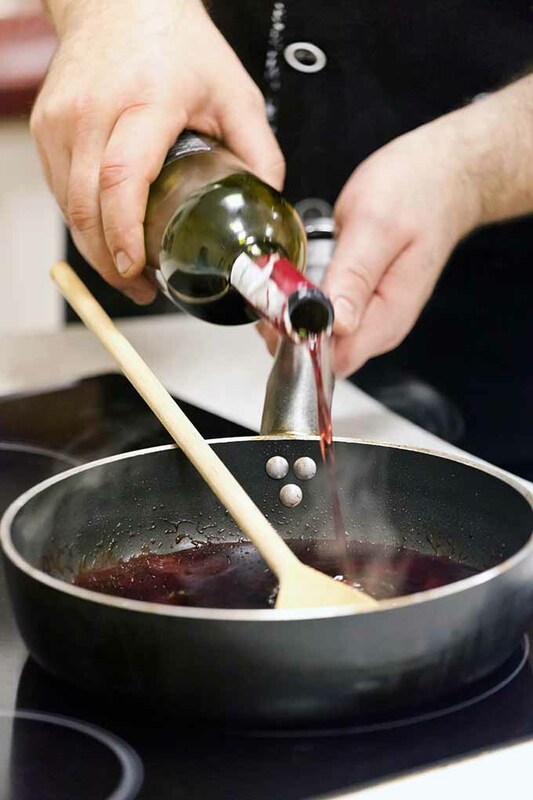 When cooking with vino, another good rule of thumb is to make similar pairing of wine and food for cooking as you would for dining and drinking. 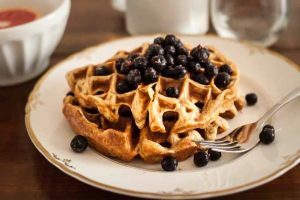 That is, a light-flavored variety will work best in dishes with a delicate flavor, and robustly flavored selections are more appropriate for boldly flavored recipes. Whites make a good companion for white meats such as fish, seafood, pork, poultry, veal, vegetarian dishes, and cream sauces. 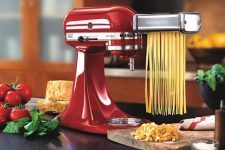 Reds are most appropriate for dark meats and spicy or highly seasoned dishes, such as beef, duck, game, goose, stews, chili, and tomato-based pasta sauces. 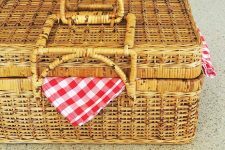 A sweet vintage is best with a sweet sauce for an entree of fish, poultry, or pork, and with desserts. Making a selection doesn’t have to be complicated. Pair wines with recipe ingredients in the same way you would pair them with a meal. These are just guidelines of course, and experimenting with different pairings will often bring surprising, and pleasant, results! 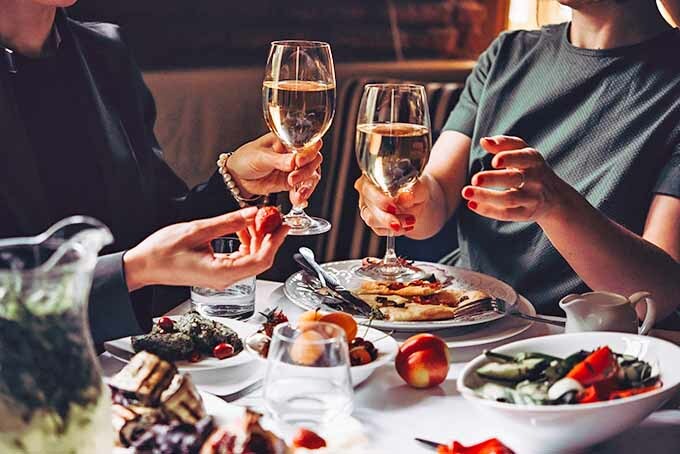 In addition to table wines, some of the best cooking selections to have on hand are the fortified foursome of Marsala, Madeira, Port, and Sherry. Fortified wines have a higher ABV (alcohol by volume) content, thanks to a fermentation process that fortifies a batch of vino with additional spirits, usually brandy. A majority of wines fall into a range of 12-16 percent ABV, but fortified varieties are around 17-21 percent ABV. These fortified vintages have intense flavors, and will hold onto their concentrated core flavors even under the heat of cooking. And because of their extra spirits, they’ll last for several months after opening, making them a top-notch choice for kitchen duties (no added salt required!). Marsala comes from Sicily, and is integral to many Mediterranean dishes. With a taste of caramel and apricots, it ranges from dry to having a nectar-like sweetness, with the wine’s colors indicating sweetness levels. Gold marsala is dry, amber is semi-sweet (or off-dry), and ruby is sweet. An authentic Marsala is made from ‘Grillo’ and ‘Cataratto’ grapes, like this sweet variety from western Sicily available on Amazon. Aged for a minimum of two years in wooden casks, it’s ideal for use in both sweet and savory dishes. Use dry Marsala in savory sauces, and dishes such as beef tenderloin, veal, or sauteed mushrooms. Sweet Marsala is most often used in desserts, and for sauces served with entrees of fish, pork, or poultry. 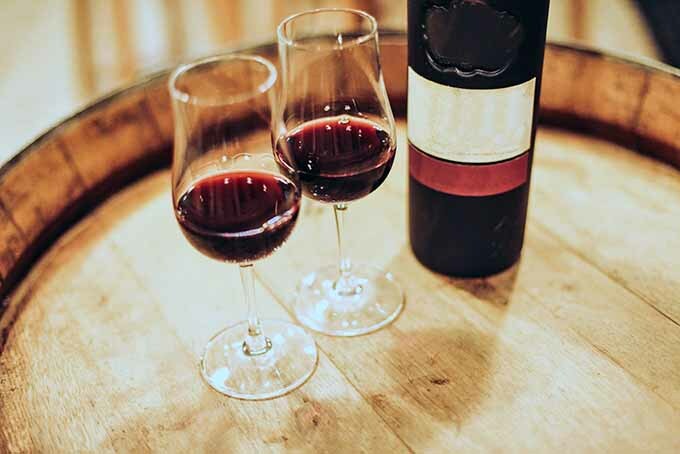 Port is a sweet ruby red from Portugal, fortified with brandy just after fermentation begins. Rich and sweet, Port is excellent for reductions, in fruit-based sauces, for poaching fruit, and in meat dishes. 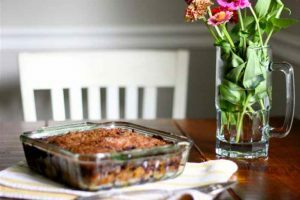 Its sweetness and depth make it a good choice in slow-cooked meat dishes, like lamb stew, a beef and mushroom casserole, or caramelized onions. 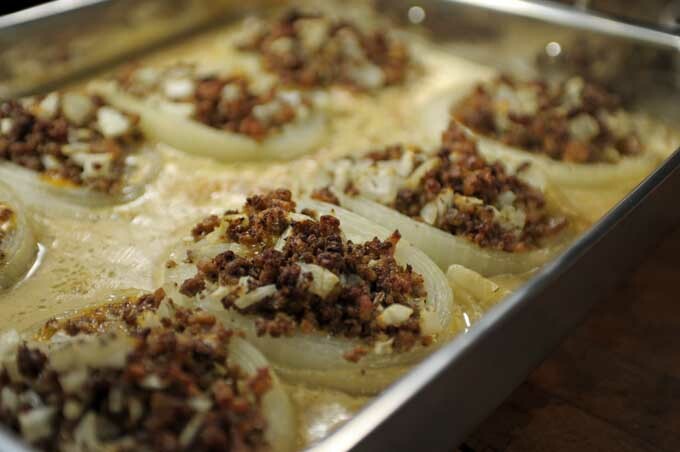 Oven-Roasted Spanish Onions – Get the Recipe NowIf you’re not familiar with Port, or simply don’t fancy paying premium prices for imported bottles, try one of the many fine domestic varieties. I recommend Catherman’s Port, available on Amazon.com. Reasonably priced, it’s made from ‘Chambourcin’ grapes (a French-American hybrid) using traditional Portuguese methods of fermentation and fortification, and is equally suitable for sipping or supping. 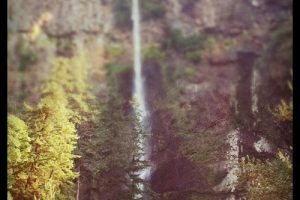 Madeira comes from the beautiful island of the same name, off the coast of Portugal. This fortified vino is available in styles that range from dry to sweet, and has flavors of roasted nuts, fruit, and caramel. 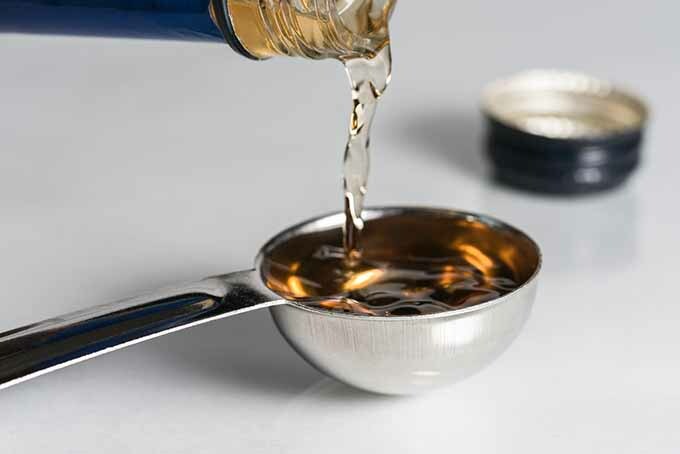 A superb choice for deglazing pans, and making sauces, reductions, and salad dressings, Madeira adds a warm flavor to sauteed dishes like mushrooms and onions. It is a natural with roasted veggies, and in soups. This bottle of Blandy’s, available on Amazon.com, is from one of the original founders of the wine trade on Madeira, and uses only grape varietals indigenous to the region. Sherry is the fourth in our fortified quartet, and the authentic version comes from Spain, with varieties ranging from very dry to very sweet. Dry sherry is excellent in soups, sauces, stir-fries, and to steam or poach fish and other types of seafood. Sweet varieties are best suited to desserts like trifle, poached fruits, and ice cream. Try this domestic cream sherry from St. Julian’s, available on Amazon. It’s aged using the Solara system of racking three barrels, one into the next in staggered pourings, to produce sweet, complex flavors and aromas. The term “sulfites” refers to the chemical compound sulfur dioxide (S02). And in the form of sodium sulfite, it is present in all bottled vino in varying degrees. Sulfites are known allergens that many blame for the “red wine headache,” although the research on this is inconclusive. The presence of sulfites occurs naturally as a by-product from the metabolism of yeast during fermentation, and as an additive in the form of salts that arrests fermentation and prevents spoilage and oxidization. When sulfites are added, producers will filter out as much as possible through the process of racking. 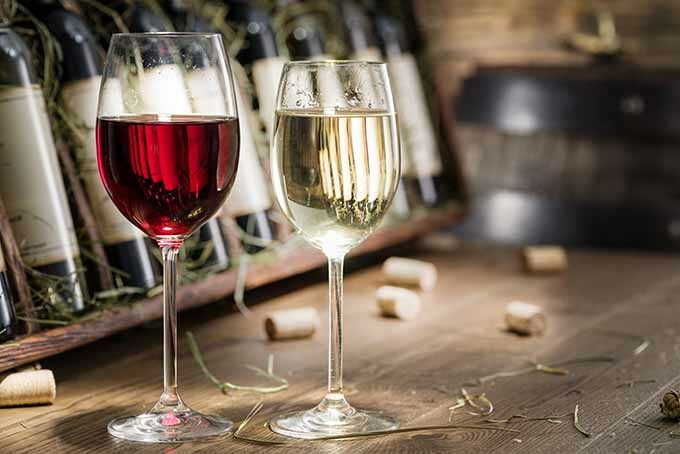 But even with bottles that haven’t had sulfites added during the fermentation process, some quantities of natural sulfites will be present – although these quantities may be small enough as to be virtually undetectable. And any wine with amounts under 10 ppm (parts per million) of sulfites is not required to display a sulfite warning on the label. In cooking, the salts evaporate when heated. 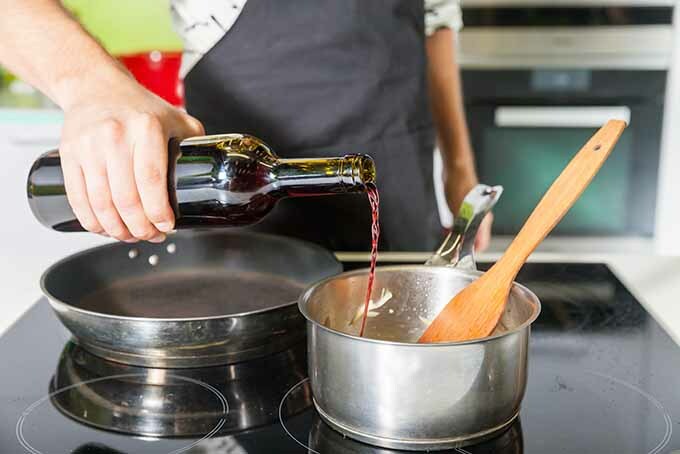 When wine is brought to its boiling point, the same compounds that prevent oxidation dissipate, leaving only a small residue behind that doesn’t affect the flavor of your recipe. Tannins are polyphenols found throughout the plant kingdom, thought to provide protection from predation and regulate plant growth. They provide a characteristic astringent or bitter taste, and are most often found in red varieties of wine. 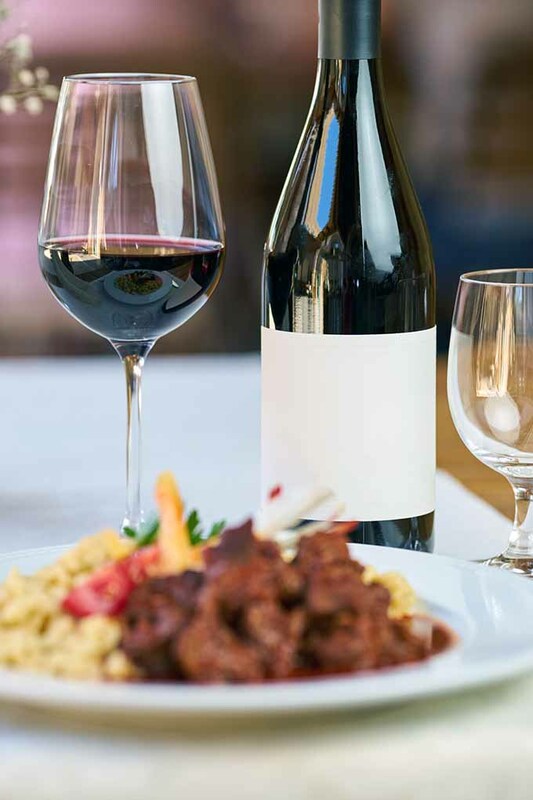 The tannins found in reds match nicely with robustly flavored dishes and hearty recipes, like beef bourguignon. This is because their astringency acts as a palate cleanser with high-protein foods, such as red meats. 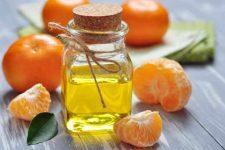 “Acidity” is a term used for both red and white varieties, and refers to the quality of sharpness found in the flavors of acidic liquids such as citrus juices, other types of fruit juices, and vinegar. When used in cooking, acids help to enhance natural flavors, making them a good choice for mild-flavored foods like fish – and this is why a lemon wedge is served with so many fish dishes! 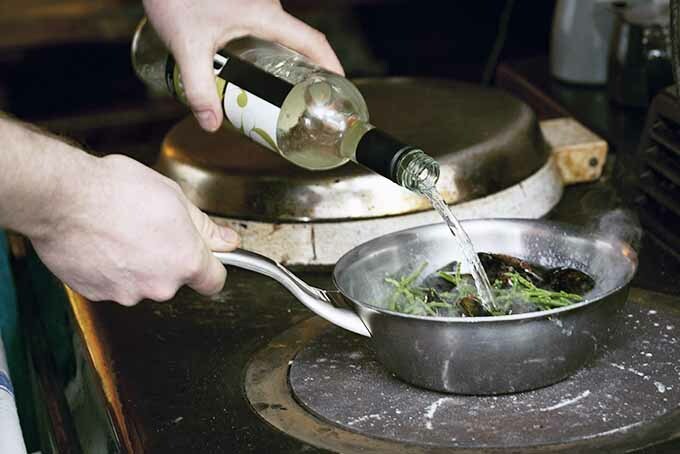 For the ultimate flavor, when making a reduction wine needs to be reduced slowly over a low flame. This does take some time, but the layers of flavor will be far superior to that of one reduced quickly over high heat. Expect 1/2 to 3/4 of a cup of wine to produce approximately 2 tablespoons of reduction. 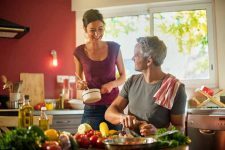 For sauces, soups, gravies, stews, and so on, determining how much to add depends largely on the depth and intensity of both the vino and the foods in your dish. As it imparts its best flavors over time, add it slowly and allow 10 minutes to pass before tasting and adding more (if needed). In general, soups and gravies can take up to 2 tablespoons of wine per cup of liquid, while sauces drop to a more even ratio of 1:1. Stews and casseroles can take up to 1/4 cup of vino per 1 pound of meat. And for poaching fish, 1/2 cup of wine can be added to 1 quart of liquid. A popular myth about cooking with alcohol is that after a short period of cooking, shazam! All of the alcohol magically evaporates. Apparently, that’s not quite what happens. So, what really happens to the alcohol? 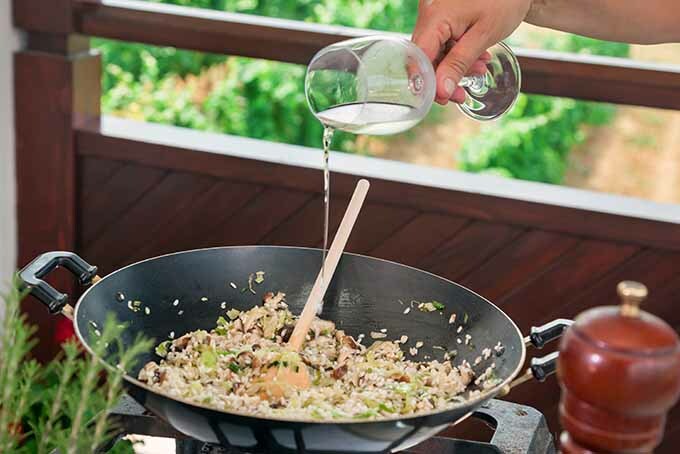 Research conducted for the USDA turned up some interesting results in the measurements of burn-off amounts and alcohol retention in dishes cooked with wine and sherry. As much as 85 percent of the alcohol remains after vino is added to a boiling liquid, then removed from the heat. However, a dish simmered for 2.5 hours only had 5 percent alcohol remaining. 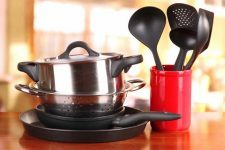 Basically, the quantity of alcohol that remains depends a good deal on the method of cooking used, temperature, length of cooking time, and pan size. 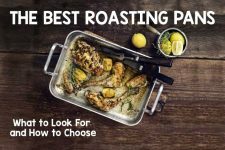 Slow simmering in a wide pan over an extended time is the most effective way to reduce alcohol content, while baking is the least effective. 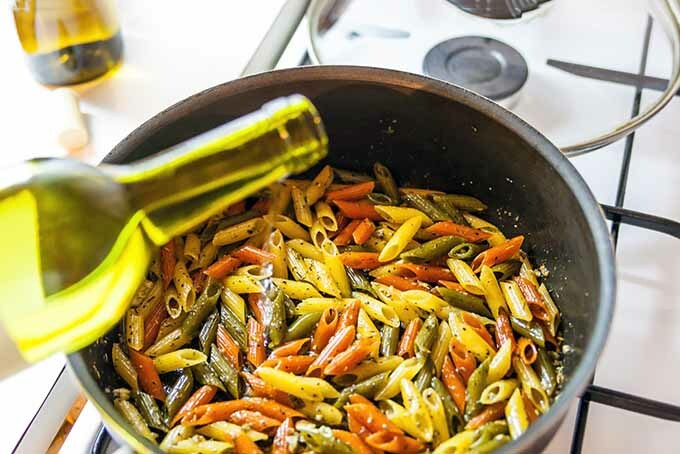 There’s nothing complicated about enjoying the delicious deep flavors and heady fragrance of a splash of vino in your meals. Apply our nine essential tips each time you add some to a recipe, and you’ll love the tasty results! Remember the golden rule, and only cook with the wines you’d be happy to drink. If you’re new to fortified varieties, try one of the domestic brands listed above – they add great flavor at a reasonable price. Do you readers have any questions or concerns about cooking with wine? Tell us your thoughts in the comments below, or join us on our Facebook page! Photo by Nina-Kristin Isensee, © Ask the Experts, LLC. ALL RIGHTS RESERVED. See our TOS for more details. Product photos via various manufacturers: Cantine de Vita and Blandy’s. Uncredited photos: Shutterstock.